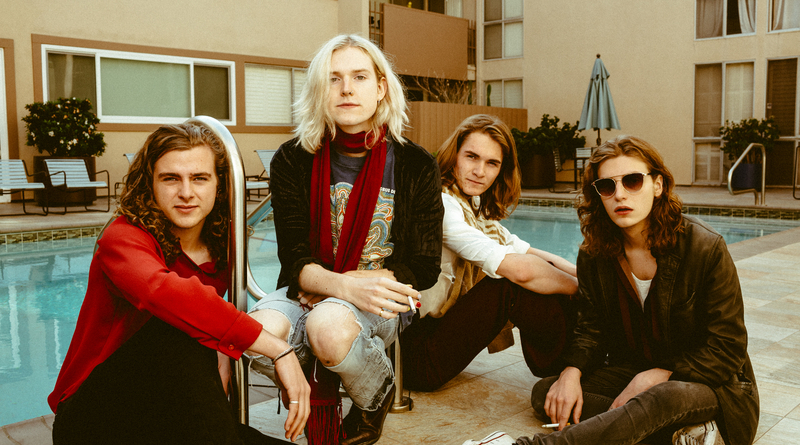 The talented young musicians from Reading, Sundara Karma are due to set out on another UK tour, including a date at Birmingham’s O2 Institute. The tour stems in support of their new album Ulfilas’ Alphabet. The indie/rock band are due to release a new single later this week, ‘Higher States’ taken off their upcoming album, which will be released March 1st. Their first single off the new album, named as ‘One Last Night On This Earth’, carries on the indie sound the band capture with an underlying 80’s pop vibe to it. Alex Robertshaw, from Everything Everything helped co-produce this album, alongside some help from Stuart Price. We’re expecting a “sensory bombardment” on this tour, as the band have announced they are working with Rob Sinclair on the staging and production for this tour. They’ll be playing at the O2 Institute in Birmingham on April 10th. Tickets for these shows can be found here, with a full list of the UK tour dates below.